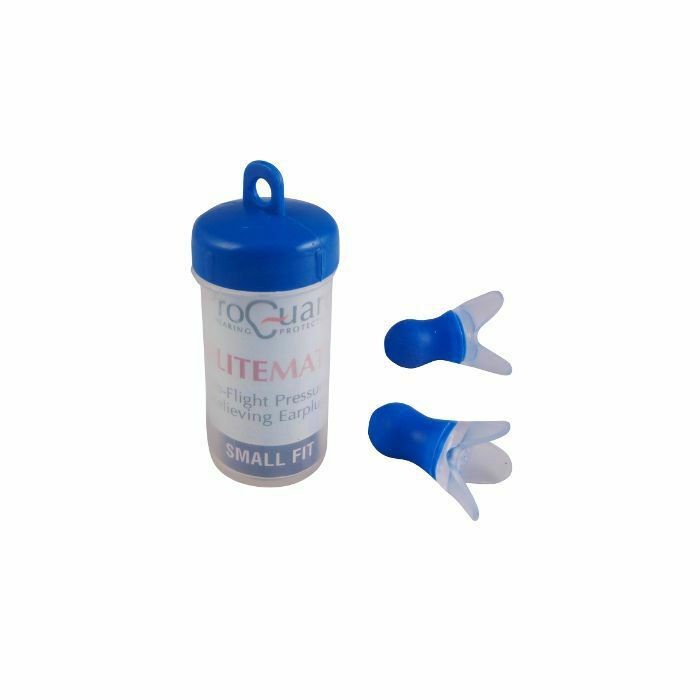 Specially designed for travellers Flitemate earplugs from Heartech will add to your comfort whilst flying. They reduce noise and slowly balance cabin pressure changes that can cause pain and discomfort. Flitemates are also good for people that suffer pressure changes such as climbing a hill in a car, skiing and when high-speed trains pass in tunnels.